One of the first steps in eCommerce is choosing a niche… it’s also the biggest point where we see people get hung up. While you shouldn’t make niche selection harder than it is, it’s more important to not rush the process. 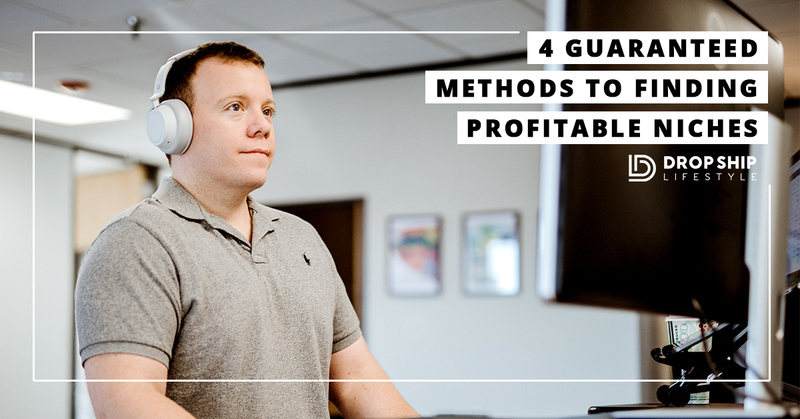 This guide will help you learn all the details, and includes step-by-steps of my favorite methods to research the current profitability of any eCommerce niche. 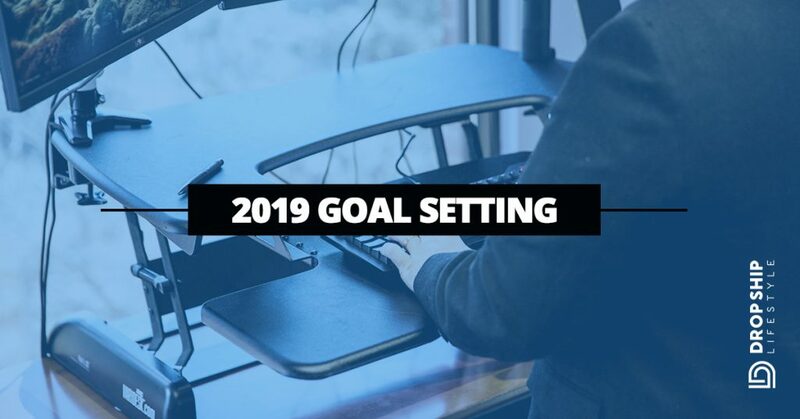 It’s time to take a different approach to goal setting… One where you actually look into the future to make sure your 2019 takes you where you want to go for the long term. Niche selection is the first step to creating a profitable eCommerce business. That’s why we focus on it heavily in the Drop Ship Blueprint! It’s also why every year we analyze which niches are giving the most return and why. 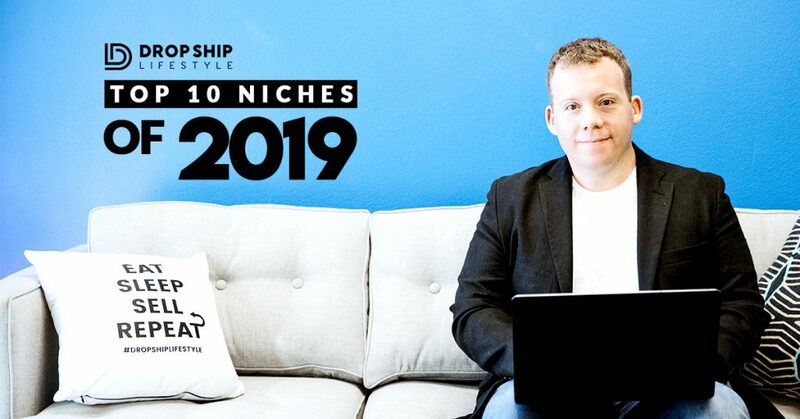 Here are the top 10 niches of 2019 hand selected by Anton! 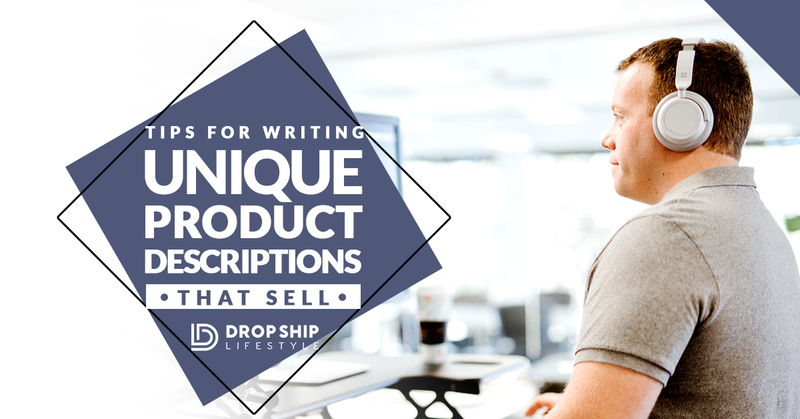 Welcome to Drop Ship Lifestyle’s curated list of products, apps, and services that will ensure your drop shipping success. 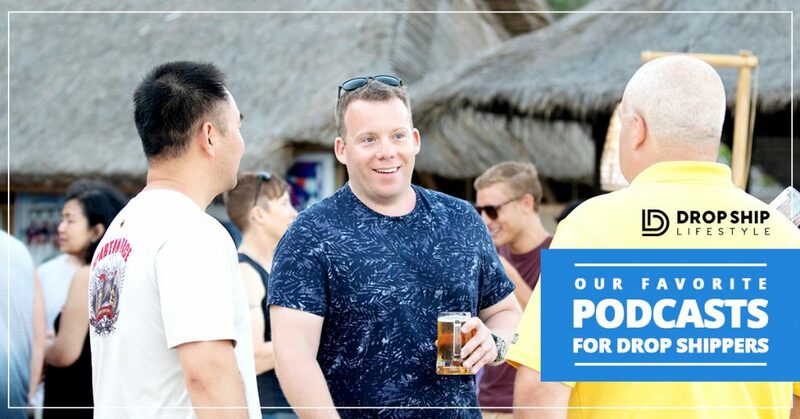 All of our partners and the resources in this list are the best of the best. 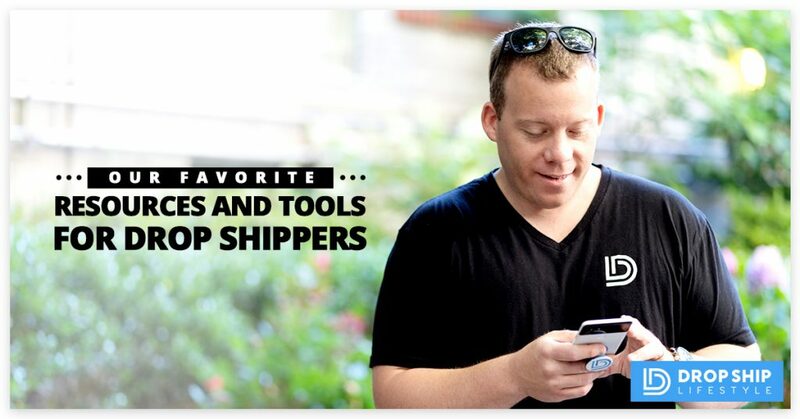 We recommend all of these eCommerce tools because we know them. These resources work for our businesses, and they’ll work for yours. Here are top 18 best marketing books for entrepreneurs in 2019! 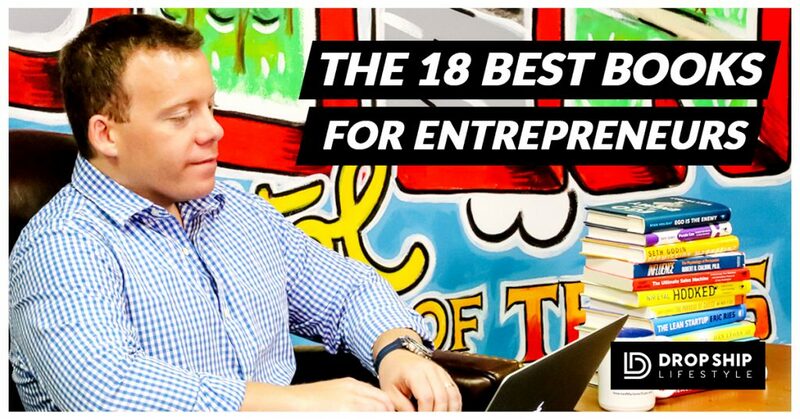 These are must read books for entrepreneurs & marketers who are looking to grow this year. For a busy drop shipper or serial entrepreneur, podcasts can be a valuable source of knowledge and inspiration that can easily be consumed while working on something else. Here is a list of the 20 best podcasts for eCommerce entrepreneurs. Each one will provide you with practical tips and strategies to help you pursue your goals of making money with an online business. No more making excuses. 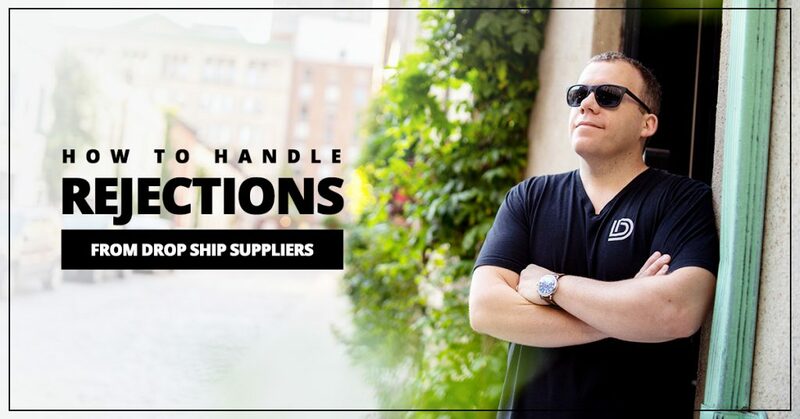 Here’s what to do even if every single drop ship supplier rejects your application! 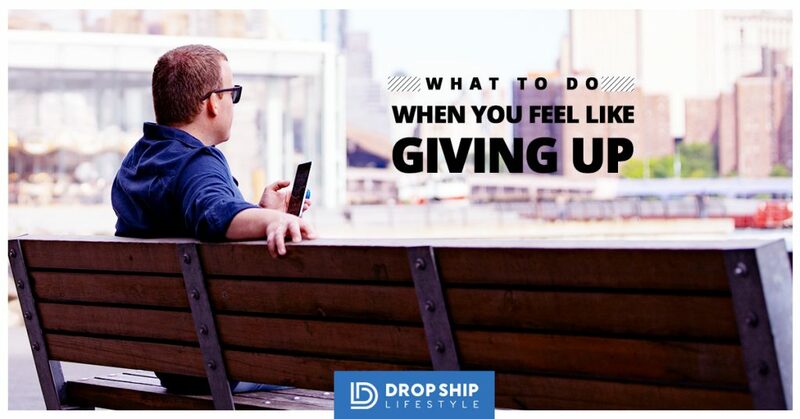 I don’t want to see you quit and just give up on your drop shipping store… Especially if you’ve already done the majority of the work it takes to be successful! I hope that this post can re-energize you by giving you the motivation needed to push forward! 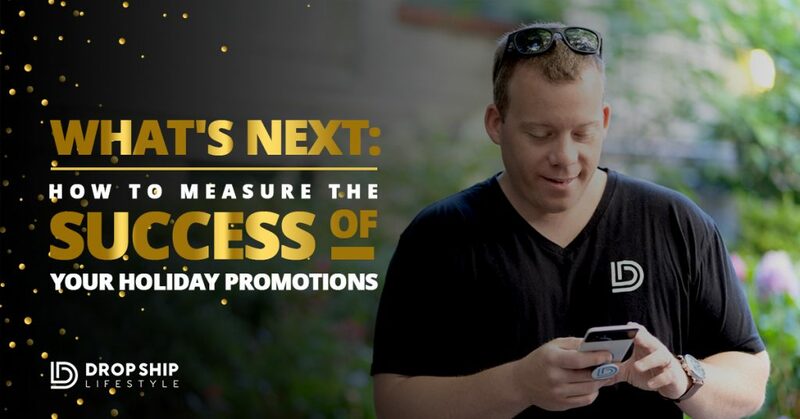 Now that Black Friday and Cyber Monday have come and gone… What will you do to make your future holiday promotions an even bigger success? ?